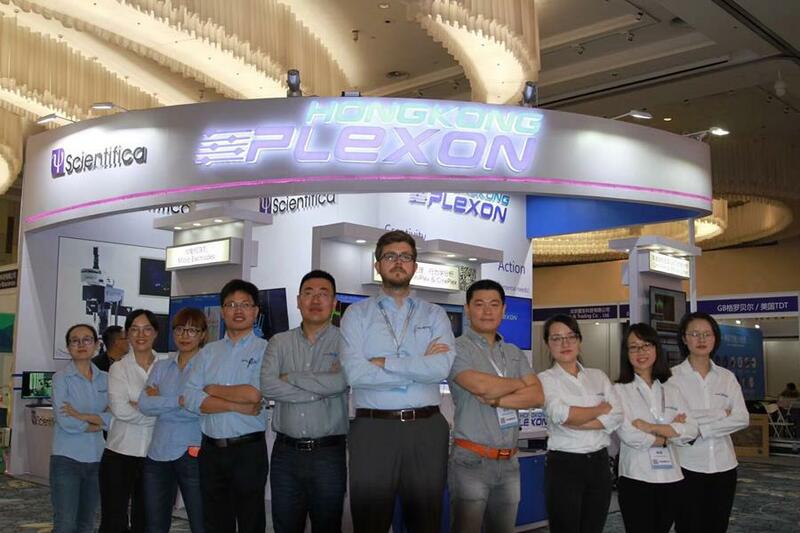 Newsletter from October 30, 2017 with Plexon coming back from the Hong Kong Plexon Neuroscience Meeting and gearing up to go to SfN 2017. Apply for the Neuroscience2017 travel award. Nearly 2,700 scholars attended The 12th National Conference of Chinese Society of Neuroscience, sponsored by the Chinese Society of Neuroscience. Visit us at booth #1733 at the Walter E Washington Convention Center in Washington, DC. 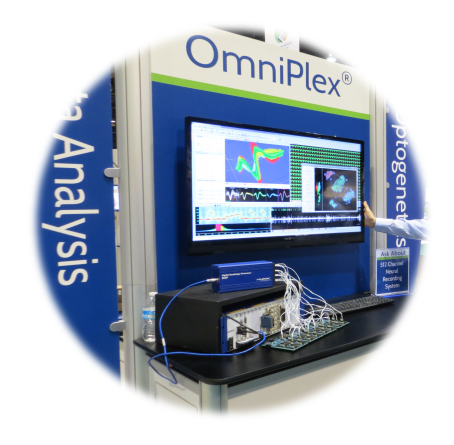 We will have several new products on display and a new “Integration Station” showcasing the ability to conduct neural recording, video tracking, and optogenetic stimulation simultaneously. We are pleased to announce the promotion of Andrew Klein to Vice President of Sales and Marketing. 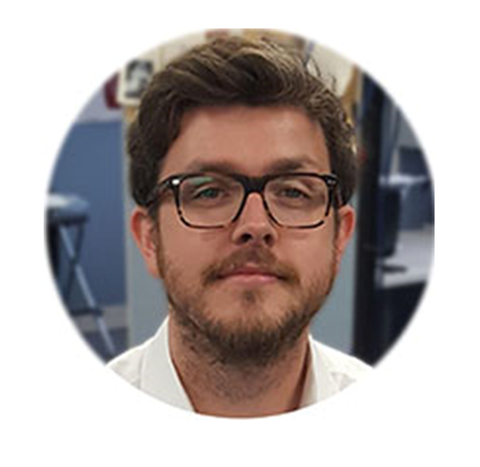 Since joining Plexon in 2008, Andrew has advanced through progressively more challenging positions and has been a key component to the company’s success. Please join us in congratulating Andrew.